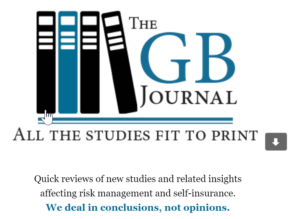 Health Wonk Review is on an abbreviated summer schedule – if you’ve missed your biweekly fix, the August edition is up: Jason Shafrin has posted Health Wonk Review: Short and Sweet Edition at Healthcare Economist. It’s a great edition – catch up on the policy news! Our friends at Work Comp Psych Net have a helpful post offering guidance on when adjusters should refer claims for mental health evaluations. Joe Paduda explains why Trump will be GREAT for workers’ comp! 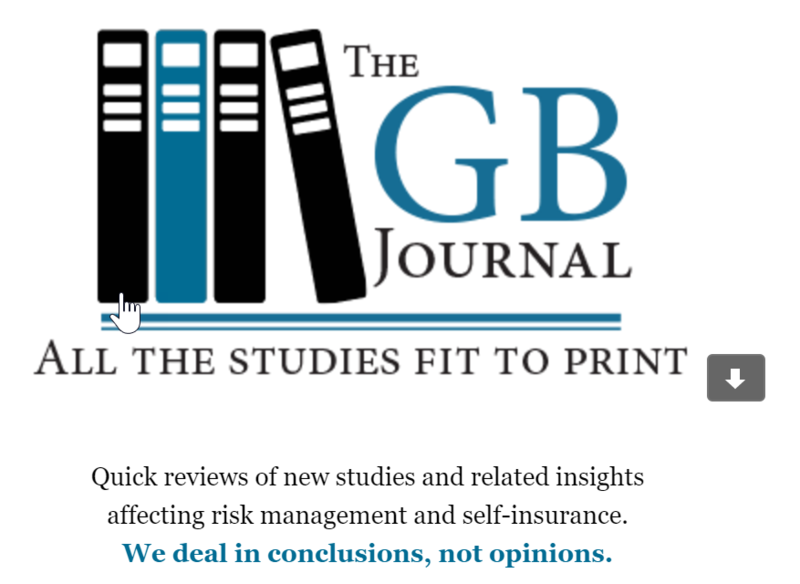 We were saddened to see the recent closure of Business Insurance and offer sincere thanks to the the many editors and writers who kept us informed over the decades. The editorial staff at Business Insurance have long been recognized as top tier so it’s a true loss to our industry!